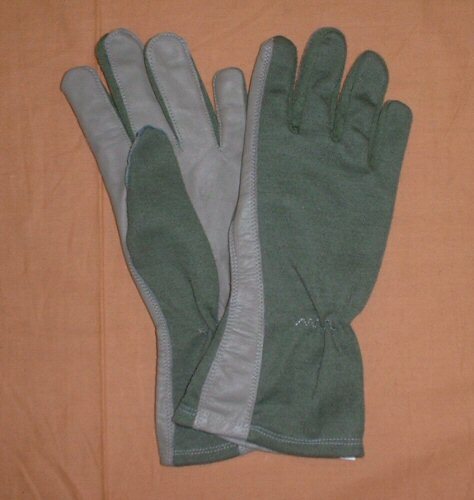 Just in, milspec Nomex Flight Gloves in Olive colour. The Nomex knitted material is flame retardant and is highly popular with services which work in or near heat sources or potential heat sources. The palm, fingers and thumb are made of soft leather so as to minimise dexterity loss when worn. A long gauntlet helps to minimise draughts and maximise protection. We are pleased to offer probably the lowest price in the UK for these gloves at only £13.95 per pair. 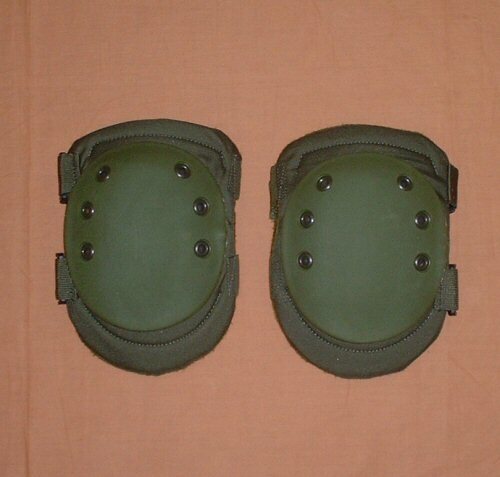 Armoured knee pads are now in stock in olive green colour. 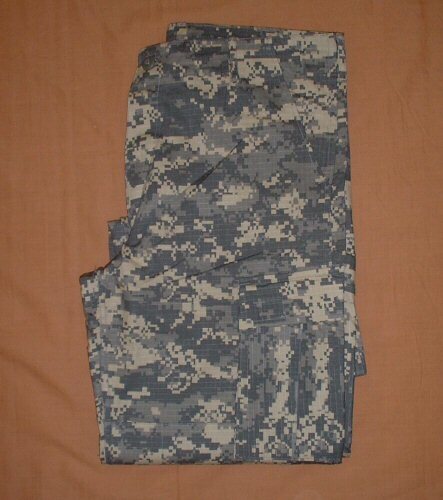 These high quality knee pads are made of dense foam which will shape to the wearer’s knee with use. 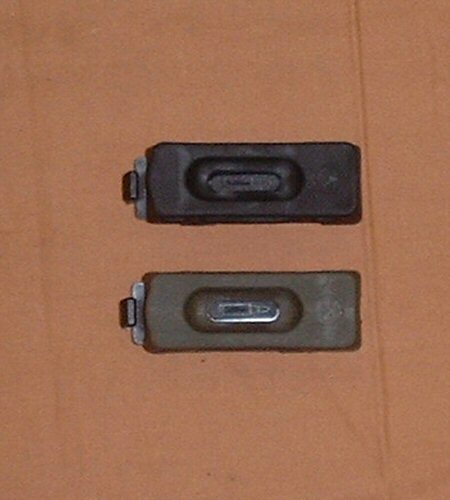 They have a semi-flexible plastic knee cap protector rivetted to the front. These are only £11.95 per pair. Genuine British Osprey water bottles are now back in stock. These are extra strong, and world renowned for their durability. The bottle price includes mug and bottle cap at only £8.95 per bottle. We have three new military products from Magpul Industries in the USA. 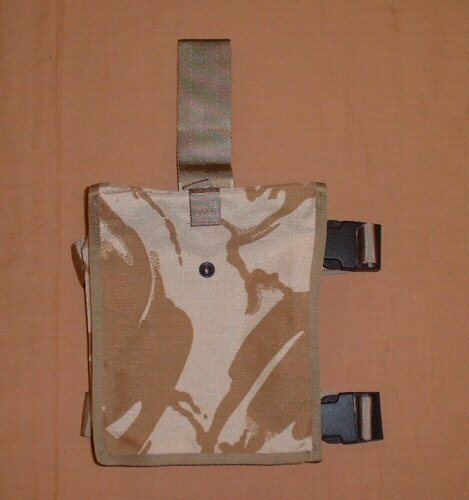 These are: the M16/SA80 standard magazine floorplate, the long rail protector and the full length XT rail panel. The new Bulle ACUs are now in stock. 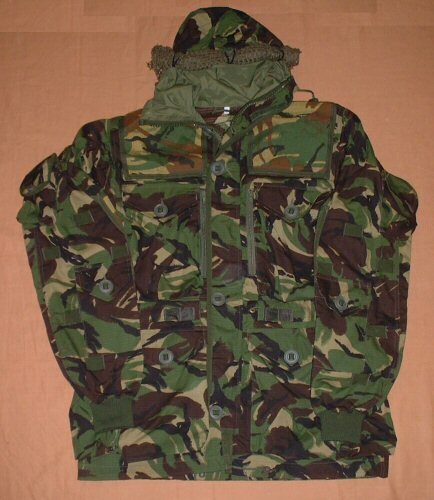 The colouration has been updated to match the later issue ACUs, and is more vibrant, adding to the efficiency of the camouflage at breaking up the shape of the wearer. The shirts and trousers are available in all sizes from S to XXL and the price is £18.00 per shirt and £18.00 per trouser. 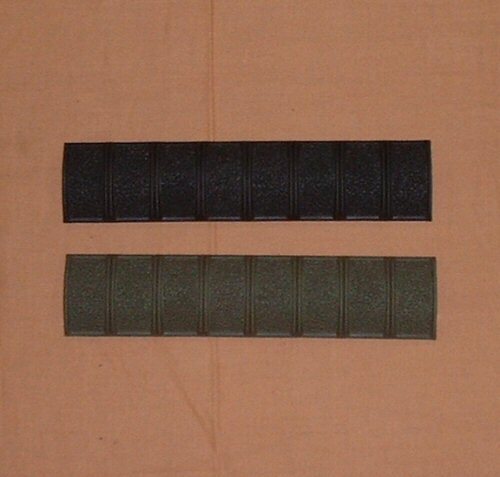 Last, but not least, we have new genuine issue German olive trouser belts. 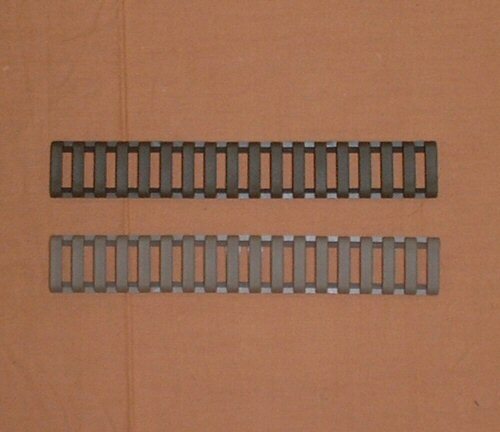 These top quality belts close with a box buckle with the German hook and loop system which looks similar to the American box buckle but is far more efficient at holding together. 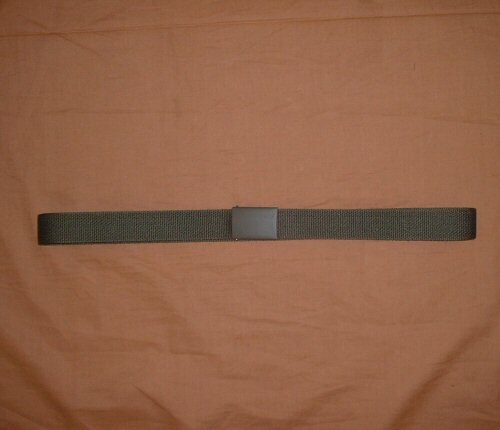 These belts are low profile and will fit with most standard sized belt loops provided on military trousers. Price only £8.95 each. We would like to take this opportunity to thank you for your continued support and wish you happy browsing.